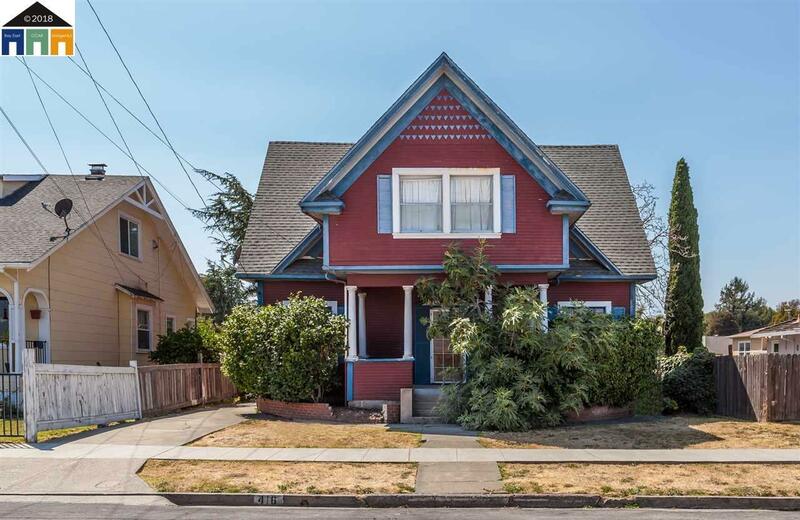 Charming, 1912 vintage home in great commute location seeks buyer with vision to revitalize this diamond in the rough. Roomy five bedroom/two bath floor plan delivers 2350 square feet of living spaces. Spacious kitchen and large living/dining spaces. Yard, though a bit overgrown, is roomy and boasts large trees. This is the before version of a perfect Norman Rockwell-style abode for buyers with vision and an interest in preserving history.